Debbie has been involved in financial services for 35 years and estate planning for the past 8 years. In recent years Debbie has focused on the estate planning industry with Acacia Wills. She runs regular seminars in conjunction with Met Friendly to offer Estate Planning services to the metropolitan police force. 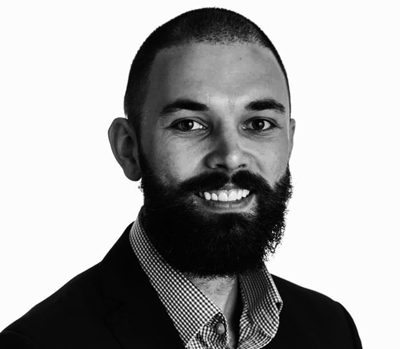 Josh has always had an interest in financial services and has been with the company since it has been trading as Lifetime Solicitors. He has first-hand experience of the Estate planning process which has given him a rounded knowledge of seeing both the benefits of planning your estate and the consequences of not doing so. 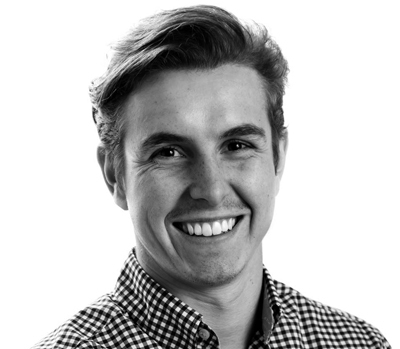 Josh’s dedication and attitude to ensuring he delivers the best possible service to his Clients, by imparting his knowledge in a clear and understandable manner, has earned him much praise. A lot of Josh’s time is spent working alongside the Bright Advice Team making sure their clients get the advice and support they deserve. Aaron has been an Estate Planning Consultant for just under 7 years now, and has had the benefit of seeing how much the company has grown in size and in knowledge. He has learnt from some of the best minds in both the legal and financial industry. He is a friendly and approachable adviser who also has the knowledge to ensure clients receive the best advice for their current situation and intentions for the future. 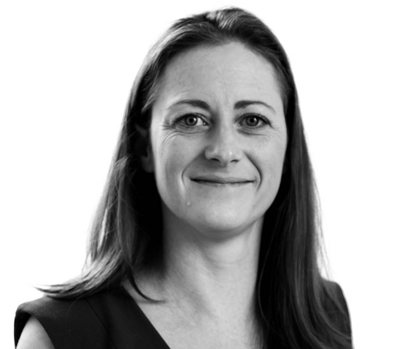 Lucy was admitted to the Roll of Solicitors in 2011, after initially qualifying as a Barrister in 2007. Lucy has been responsible for the running of a large office and several teams. Lucy deals with all aspects of Residential Conveyancing: the sale and purchase of freehold/leasehold property, new build plot acquisition, shared ownership and shared equity, re-mortgages as well as the transfer of equity and has overseen referrals and contracts from over four of the largest national building developers as well as ‘high street’ clients. 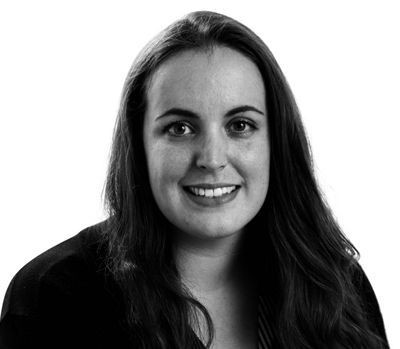 Laura is currently working towards qualifying as a Chartered Legal Executive. 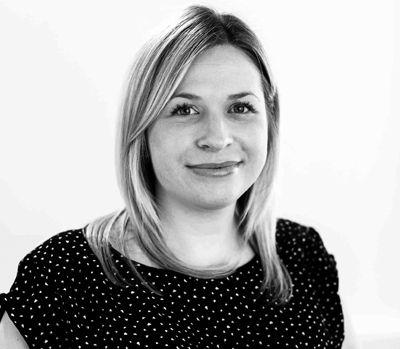 Laura has vast experience in private client matters and has recently joined the conveyancing team for her final seat. Laura prides herself in the customer care and client contact she gives during all transactions that she deals with. Laura’s prime task is to make the conveyancing process as smooth and as stress-free for her clients as possible, ensuring they are provided with regular updates throughout the process and the willingness to go above and beyond for all her clients. Laura completed her CILEX qualification in September making her a Legal Graduate. Laura become a Legal Executive in June 2018 and is now studying her LPC. 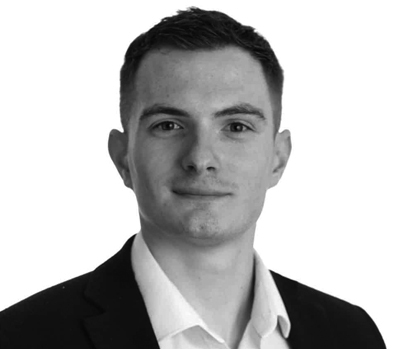 Before joining Lifetime Solicitors, Kieran had over two years’ experience in providing legal advice to stakeholders within a national charity with an annual income of £49 million, having been offered the role prior to graduation. 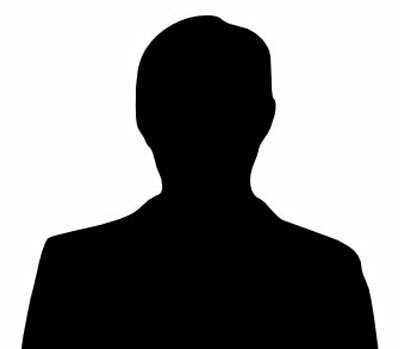 He has experience within Private Client, commercial, intellectual property and contractual issues. Kieran completed his Legal Practice Course at Nottingham Law School after gaining an Upper second class honours in Law at the University of Sheffield. Kieran is currently completing his seat in the Conveyancing department. He is always ready to help and advise clients with a helpful and down to earth attitude. Kieran completed his LPC in July and is now a Trainee Solicitor – In Process of completing 2 years of in house training before being signed off as a Solicitor. 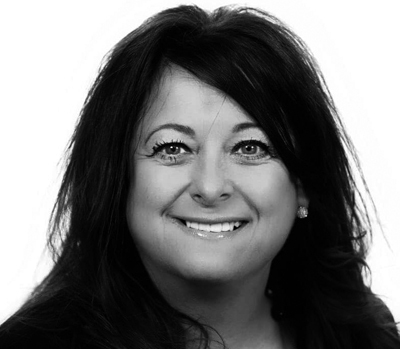 Angela has over 9 years of hands-on conveyancing experience, dealing with Freehold and Leasehold Sales, Purchases, Shared Ownership, Shared Equity, Remortgages, Transfers of Equity, Redemptions, and both New Build and non-New Build. She has previously worked for a number of well established local firms in Stamford and Peterborough. Angela is dedicated to meeting her client’s needs and required timescales, maintaining excellent relationships with them, due to her key eye for detail and down to earth approach. Charlotte qualified as a solicitor in 2006 and quickly established herself in the area of Private Client, with a passion for all Elderly Client Services. Charlotte is a fully accredited member of STEP (Society of Trust and Estate Practitioners) and SFE (Solicitors for the Elderly). 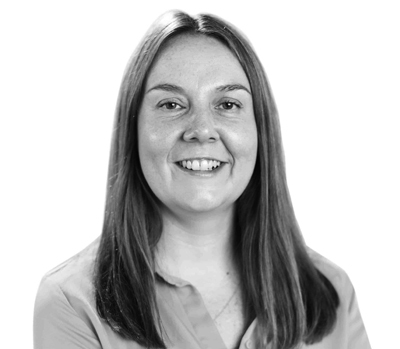 Charlotte has been a member of an LLP and has been responsible for a large team with several offices providing services to the ‘high street’ client as well as businesses. 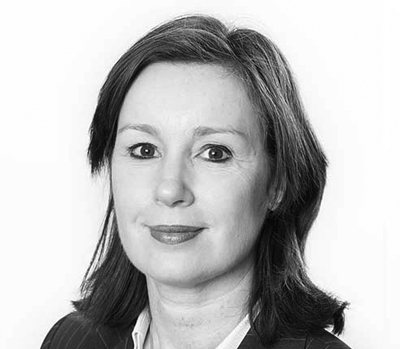 Lorna qualified as a Solicitor in 2009 and practises in Private Client and Family law. Lorna has a particular interest in probate matters and is responsible for the development of the department.Lorna oversees the Trainee Solicitors in the private client department, supporting their training and professional development.Lorna also specialises in all aspects of family law, particularly matrimonial and financial matters. 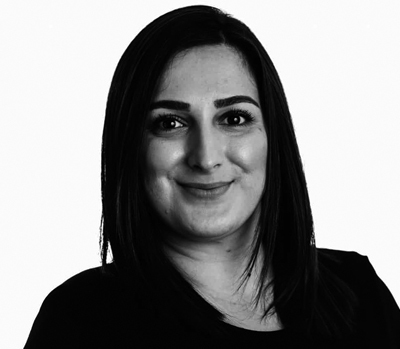 Aishah Areej joined the firm as a Trainee Solicitor in August 2017. She graduated from the University of Leicester with a degree in Sociology and decided to undertake a career in law after studying an LLM in Human Rights Law at the University of Nottingham. She completed her Graduate Diploma in Law and Legal Practice Course in 2017 at De Montfort University. 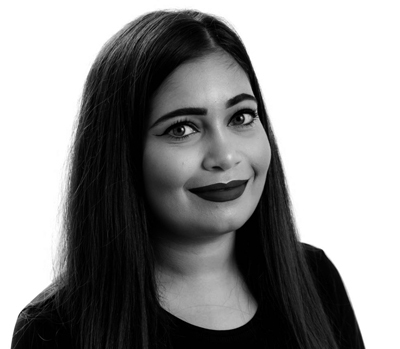 Aishah is currently completing her first seat in Private Client and is due to qualify as a solicitor in August 2019. Kudret graduated from her LLB Law degree from the University of Leicester in 2014 and completed the Legal Practice Course at BPP London in 2016. Kudret’s current role at Lifetime Solicitors involves supporting the team in preparing probate and wills cases including drafting legal documents. She continues to enjoy private client work and is always keen to help clients in personal matters and believes that this is an area where a friendly attitude can go a long way. Jade is working part time as an office assistant alongside studying law. She hopes to join the team fulltime and continue with her studies to obtain the CILEX qualification. Jade also enjoys learning about conveyancing and probate procedures. Jade is able to help with storage queries and processes the identification checks. 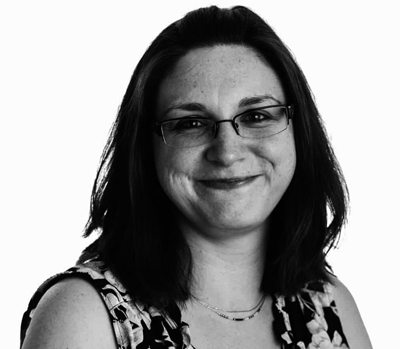 Amy is AAT qualified, with 14 years’ experience working in a Legal Accounts environment. Amy understands the importance of using the Solicitors Accounts Rules to ensure Client’s money is looked after correctly at all times during Conveyancing and Probate transactions. 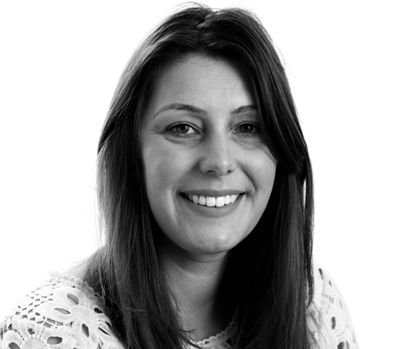 Rebecca is a new member of our team bringing with her 5 years’ of experience within the accounts and finance field. Over the years she has dealt with various elements of finance from ensuring client accounts are up to date with credited and debited funds, raising invoices and credit notes to compiling and presenting management accounts on a monthly basis. Rebecca will be returning to New College Stamford to continue her studies for AAT Level 3 and with her can do attitude will always go the extra mile to assist customers and members of the team here at Lifetime Solicitors. After working in the Social Work department in various areas of Galloway, Scotland, for many years, Lucy was offered the opportunity to relocate to Singapore. 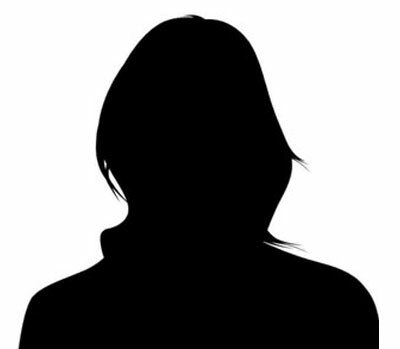 During this time she worked as an Assurance Analyst for a facilities management company. As the central point of contact across the account in relation to the client’s strict background screening requirements Lucy gave guidance to ensure the smooth implementation of a new headcount tracking system. This included monitoring discrepancies, ensuring compliance and providing training when needed. After three years in Singapore,Lucy returned to the UK and recently relocated to Stamford, joining Lifetime Solicitors in the summer of 2018. 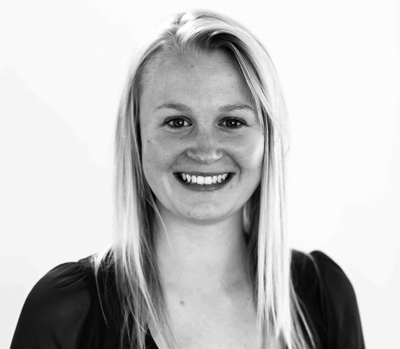 Lucy is keen to bring her process driven knowledge to the team here to benefit our Clients experience. 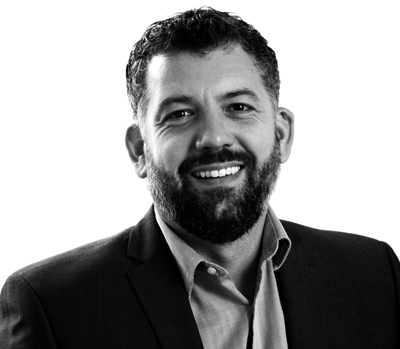 Charles is a qualified Accountant, with 20 years’ experience of Accounts and Management for private business. Charles has been in Legal Sector Accounts for 10 years, his last role being Accounts Manager for the largest law firm in Peterborough. Charles is responsible for managing the accounts team at Lifetime Solicitors and ensures that the firm is compliant with the Solicitors’ Accounts Rules. Charles also manages the Lifetime Solicitors Operations on a day to day basis. 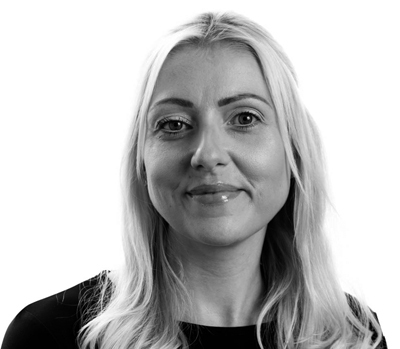 Laura Joined Lifetime Solicitors after working in a vast range of sectors, honing her skills of implementing procedures and auditing to ensure our business runs smoothly. She works closely with Charles and her Administration team and focuses on the client journey. 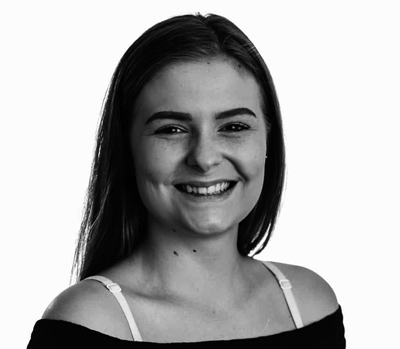 Previously working in sectors such as Live TV, Education, Law and Construction has enabled Laura to understand every need a business has and focus on the client. Shaquille joined Lifetime Solicitors in April 2019 and has brought with him skills from his previous background in Employment Law. He is experienced in administering and assisting individuals and companies with their pensions. Shaquille Graduated with a Law Degree from Leeds Beckett University in 2017 and aims to further his legal career at Lifetime Solicitors with the ambition of qualifying as a Solicitor.